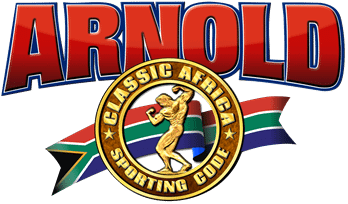 May 28, 2016 saw the Arnold Africa show in Johannesburg, South Africa. Once again this was a great lineup of IFFB Professionals. The results were not at all shocking. 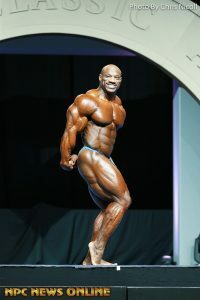 Dexter Jackson took the top spot yet again. He got straight 1's yet again. Dexter is one of those guys who always comes to shows looking great. He manages to nail the conditioning and his dedication to it should be an incentive to every other bodybuilder to just put in the work to get the job done. Roelly Winklaar is showing the promise I've always felt he had by taking second here. He looked great. Arguably he could have taken the top spot from Dexter. He has made some amazing changes to his physique and I am looking forward to him at the Olympia in September. 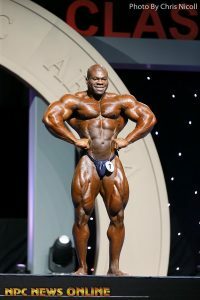 Lionel Beyeke used to be one of my favorite bodybuilders. I still respect his physique a great deal. He took a deserved third place in this show. Viktor Martinez has not been able to recapture the greatness that he once had prior to the immigration problems he experienced. This guy looks amazing, but he isn't as razor sharp as he once was. Fred Smalls took fifth in this competition. They guy is huge. His name doesn't fit him at all. Michael Kefalianos rounds out the top 6 in this show. 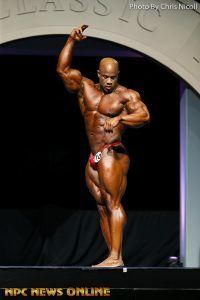 This guy has competed in over 25 IFBB shows, placing Top 5 in almost all of them. He has a bright future.